Talk about return on investment … a judge has ordered Vikings WR Kendall Wright to pay nearly $400,000 to a company that sells stock in professional athletes. 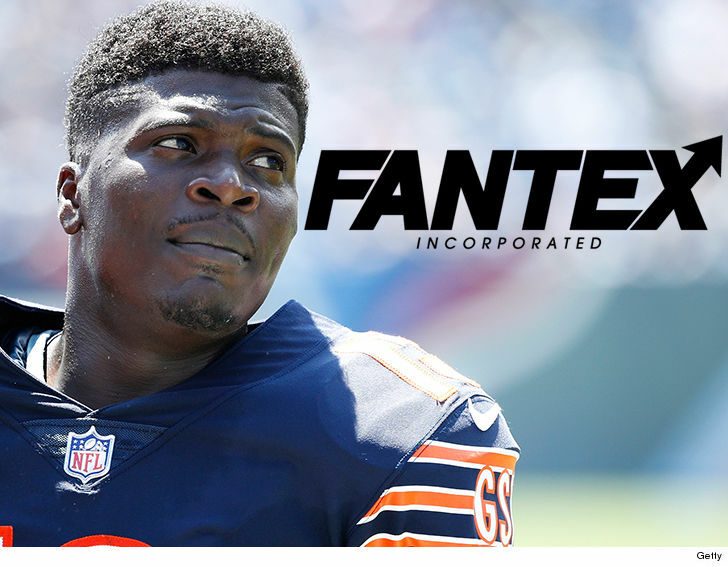 As we previously reported … Fantex, Inc. — a business that makes deals with athletes to sell “shares” to fans who believe the athletes are destined for big paydays — sued Kendall back in January. They claimed after they signed a deal with Wright in 2015 that offered him $3.125 mil for 10% of his future earnings … he didn’t pay up. A judge signed off on an order this week in which the wideout will have to pay Fantex $386,055.83 ($349,157.22 in damages and $36,898.61 in attorney fees). FYI … Wright is currently on the roster bubble in Minnesota after inking an $1 million deal with the team this offseason.